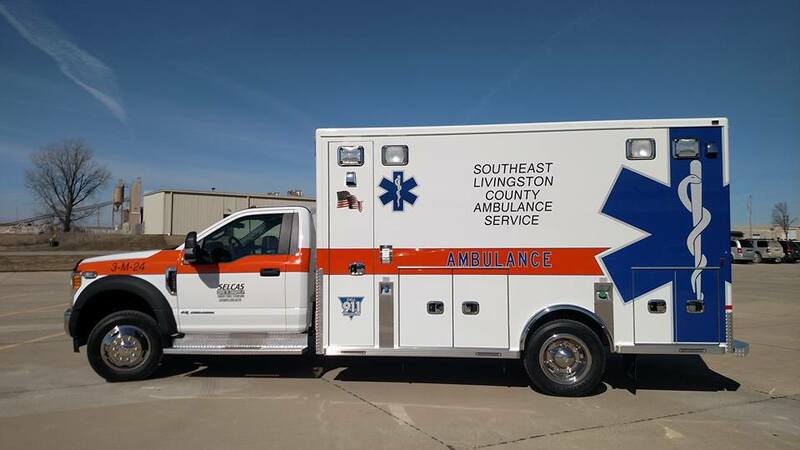 We have recently taken delivery of a 2017 Lifeline F450 4x4 ambulance. This ambulance replaced our 2002 model, which had 326,000 miles on it. We conduct CPR, ACLS, PALS, and ongoing continuing education on a regular basis. These sessions are typically held on the 2nd and/or the 4th Monday of each month. They are open to the public. Please call us at (815) 692-3452 for the topics and exact dates & start times of the training. We look forward to working with you.